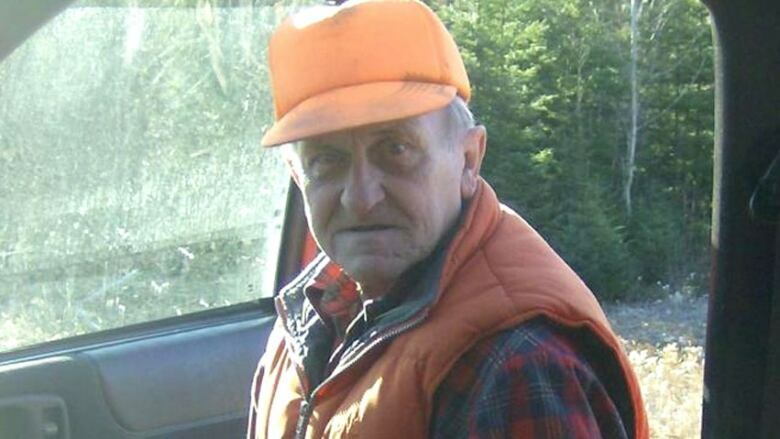 RCMP continue to seek the public's help in locating Marcel Berthiaume, 84, from Trout Brook, northwest of Miramichi, who has been missing since May 20. Police did receive a report that he may have been seen in the Big Bald Mountain area on May 21, Cpl. Charles Plaxton said in a news release on Monday. Berthiaume is known to routinely take drives in the woods, generally in the Mullin Stream Road and Fraser Burchill Road areas. Police did receive a report that Marcel Berthiaume may have been seen in the Big Bald Mountain area on May 21. 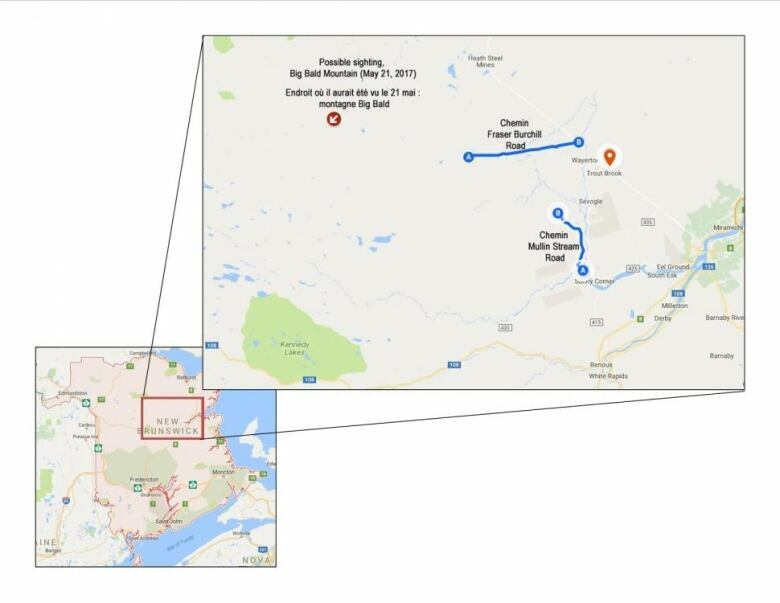 (RCMP)"We are asking anyone who is spending anytime in the woods in those areas, whether they're working, hiking or on ATVs, to be on the lookout for any signs of Mr. Berthiaume or his vehicle," said Plaxton. "There are many different logging roads and trails throughout the area. The more people we have on the lookout, the better the chances of locating him if he's in that area." 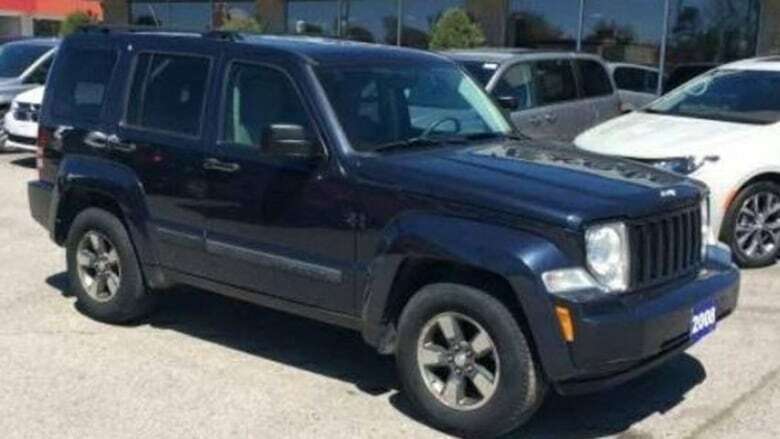 Marcel Berthiaume drives a 2008 blue Jeep Liberty. (RCMP)Berthiaume is described as Caucasian, five feet seven inches tall and about 150 pounds. He drives a blue 2008 Jeep Liberty with New Brunswick licence plate number JIA 316. Anyone with information on the whereabouts of Berthiaume, or who may have seen him or his vehicle since May 20, is asked to contact the Sunny Corner Detachment of the Northeast District RCMP at 506-836-6000.